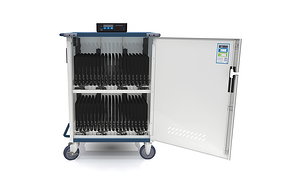 When it comes to selecting a new charging station or cart for your school, a big factor to consider is their warranty coverage. Different manufacturers offer various warranties for charging products, ranging from the most basic coverage that protects you from assembly or workmanship error, to other limited or extended coverage options. In fact, a number of manufacturers even tout a lifetime warranty. Regardless of the variety of warranty options available, there are caveats to each of them that your school should be aware of when making your purchasing decision. After all, there is a lot of money and productivity that is lost if your charging solution doesn’t function the way you need it to. If you’re in the market to find the right classroom charging solution with the best warranty protection, we are here to help. 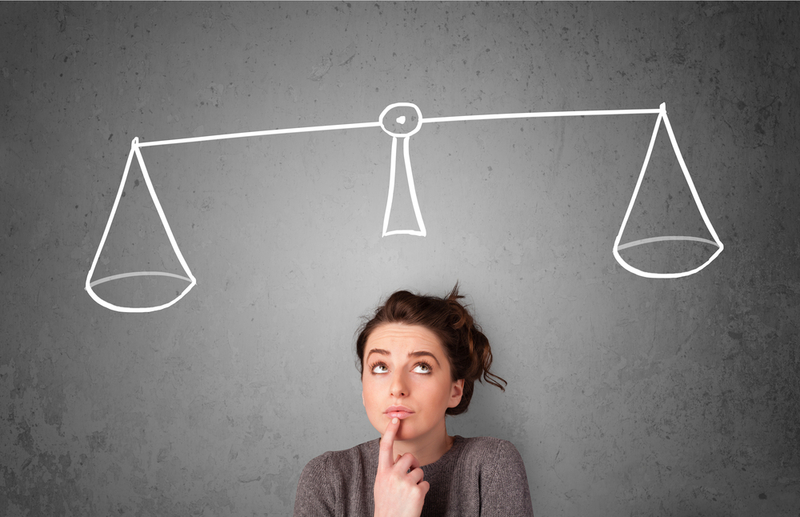 Keep reading to learn about what to consider when comparing different warranty options. As its name implies, a limited warranty is limited to certain components, manufacturer defects, and a specified length of time. This means that not all parts are guaranteed, so it is important to read into the fine-print to know what your investment includes (or excludes). Further, it is common for limited warranties to only cover the damaged parts, but not the cost of labor required to fix or replace them. Should You Purchase an Extended Warranty? An extended warranty sounds like a good investment, but is it? The cost of an extended warranty comes down to a small cost now, versus a big cost later. There is a chance it will come in useful the older your charging solution gets, but what if the extended warranty doesn’t cover the type of breakage or malfunction that occurs? If you are considering investing an extended warranty, it is important to understand what additional protection you will receive beyond what’s already included in the manufacturer’s warranty. In many cases, extended warranties still do not cover electrical components such as power strips or electrical units, which are generally the items that will go wrong and cost you the most down the line. Are Lifetime Warranties as Good as They Sound? Lifetime coverage for your charging cart or station may sound like a great offer, but it may not be what you think. Many so-called lifetime warranties can be misleading and leave you with less coverage than you actually need. Since there is no standard definition of “lifetime”, it becomes up to the manufacturer to denote whether the warranty lasts for your lifetime, the product’s lifetime, or any other length of time. It is also up to the manufacturer to decide what types of components are covered and what rules may exist to discourage you from submitting a claim. For instance, some warranty agreements state that if you have a service performed by an unassociated provider, you are not covered by that “lifetime” warranty anymore. As you may be able to tell, it is quite common for lifetime warranties to be specially designed to benefit the manufacturer in some way, shape, or form, so take a close look at them and ask questions to know exactly what you are signing up for. Electrical warranties are often shorter in length or not covered at all under the manufacturer’s standard warranty. This is because power cables, strips, and charging units are not only among the most replaced items in a charging cart or station, but are also the most difficult and expensive items to replace as well. A heavily used charging cart may need electrical components, such as power cables, to be replaced every few years. And having to replace a charging system itself can cost hundreds of dollars. To avoid the brunt of this type of expense, it is recommended that you prioritize warranties that include electrical components. Although it is not always common for electrical components to be covered, it is not unheard of, and certainly worthwhile. Even though it may seem most convenient to contact the original manufacturer for replacement parts, there are situations where they will significantly markup the price of the parts for profit. For example, a manufacturer could charge upwards of $54 or $80 for three replacement power cords, working out to $18-26 each. At the same time, identical power cords could also be available from another wholesale provider—like Monoprice—for only $19 total, working out to $6.33 each. In this scenario it is entirely worthwhile to shop around, wouldn’t you agree? In addition, since a number of electrical components are hardwired into the solution, many schools find themselves forced to outsource the help of a technician to repair or replace them. Not only can this be expensive, but in these instances it is especially important to review the fine-print of the warranty you might receive. This is because you may find you are obliged to use their technicians for any and all repairs and that not doing so could risk voiding your warranty, preventing you from being able to make any other future claims. Limiting yourself to the manufacturer’s approved technicians can be expensive. For instance, some technicians will charge $85 per hour on top of a base rate of $150. For this reason, it is important to not only read the fine-print, but also ask about how much their technicians generally cost. 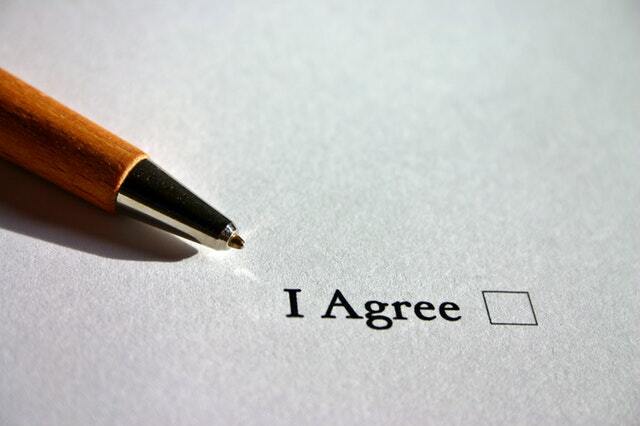 There are certainly a number of benefits associated with employing a technician who is familiar with the product, but these benefits should be weighed against the associated costs to determine if locking yourself into such a contract is worthwhile. Some companies have better customer service practices and are willing to invest more into their customer relationships than others. Consumer reviews about others’ experiences with a company are one of the most reliable ways to find out how easy or difficult it is to submit claims under a warranty. Another way to examine a company’s customer service culture is to reach out to their representatives firsthand for more information about the warranty. By looking into a company’s reputation, you will get a sense of whether it is one you will be able to work with moving forward. The best advice I can provide is to read the fine print carefully to understand what your policy covers. Different warranties grant different levels of protection for different components, so make sure it covers those that you are most concerned about having to fix or replace. Knowing what your warranty covers allows you to take full advantage of it and also avoid wasting money on any unnecessary out-of-pocket expenses. If you invest in a charging solution with a quality warranty you can count on, you are given peace of mind knowing that you won’t have to break the bank if a component unexpectedly breaks or malfunctions. 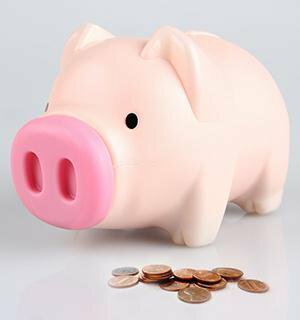 At JAR Systems, we have always believed in the value of not “nickel-and-diming” our customers, even when their issues are not covered by our standard warranty. That is why we are excited to offer a lifetime warranty on our new Service Plus Cart, which includes electrical components and the Intelligent Charging System. Click below and contact us to learn more!